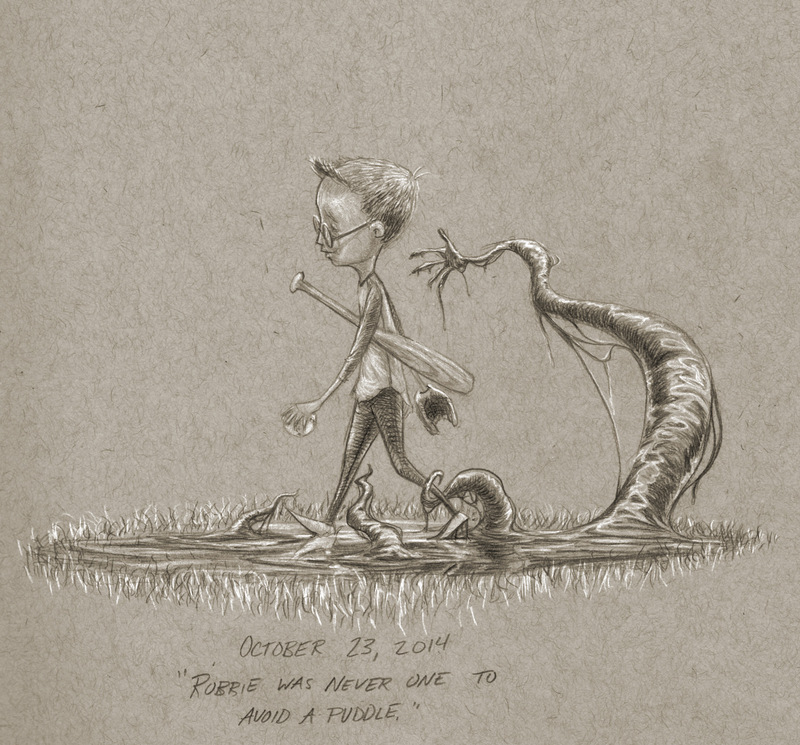 This entry was posted in Uncategorized and tagged 31 monsters, art, digital, drawing, halloween, illustration, Monster, october, pencil by madeoflines. Bookmark the permalink. Hey, I love these! They are just excellent! Was just checking out your work…Very nice!